In 2017, we launched #MapThePower, a project to train and support activists and organizers who want to deepen their power research skills in order to take on some of the powerful corporations, billionaires, and multi-millionaires that shape our economy, politics, and society. As part of this project, we’ve put together a series of workshops and trainings, a toolkit and zine, and ways for volunteer researchers to communicate and troubleshoot together. 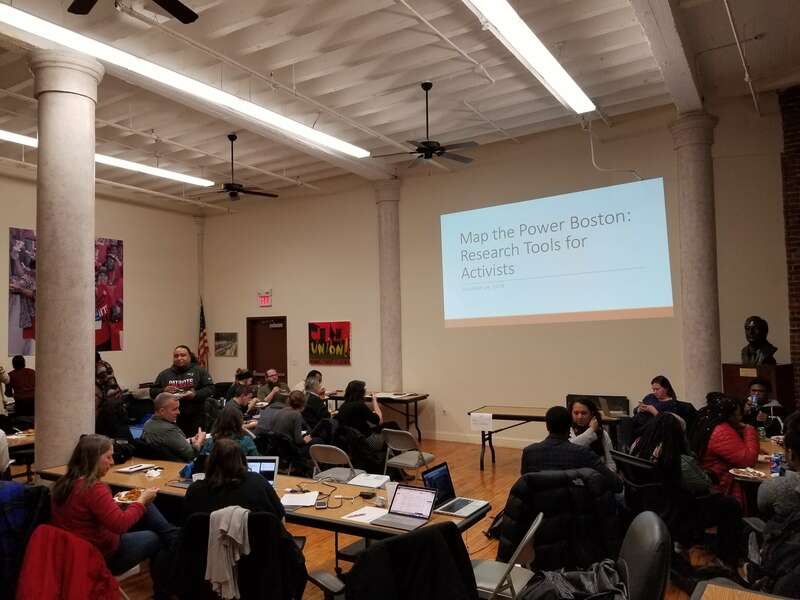 The #MapThePower materials introduce some of the basic ideas and methodologies behind power research (drawing on the work of power structure researchers such as William Domhoff) and cover how to use various databases and other resources, including LittleSis and its mapping tool. The workshops are also intended to support the buildout of research teams that are focused around particular issues, in specific geographies, or in partnership with grassroots organizations. On this webinar, we cover some basics of how to search and add information to littlesis.org, as well as how you can uncover which corporations, CEOs, and other power brokers are collaborating with the Trump agenda where you live. We show you how to answer questions including: Who are Trump’s biggest donors where I live? Which local companies will profit off of the increased detention and deportation of immigrants? Do any of Trump’s inner circle have business interests where I live? If you’re interested in creating a resource like this or want to learn how you can become a researcher for the resistance, watch this webinar! This training covers how to navigate the Securities and Exchange Commission (SEC)’s EDGAR Database. You’ll learn how to identify a company’s major investors, director biographies and compensation, financing relationships, and more. 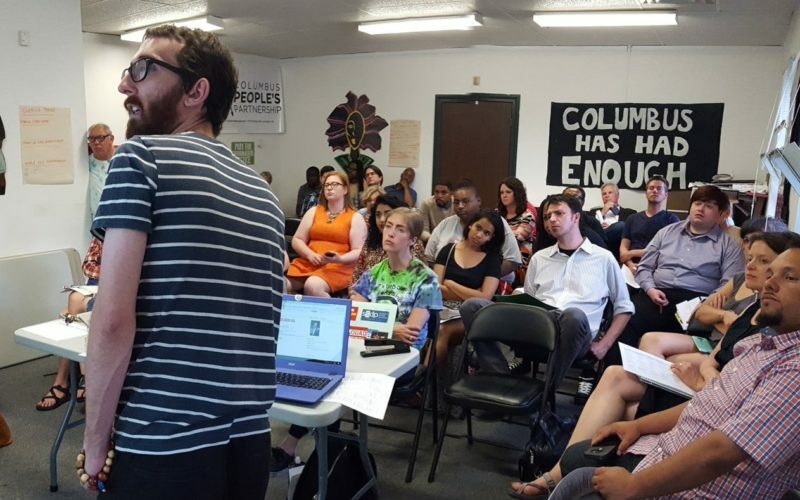 This information can be used to develop a strategy for organizing against predatory corporations and executives who work against the interest of our communities. We also share examples of how power research and the SEC database can be used to inform action. This webinar focuses on federal campaign finance and lobbying data. We address questions including: Who are the top billionaire and corporate donors to elected officials forwarding a racist, Islamophobic, pro-corporate agenda? How many lobbyists does a particular corporation have and what are they lobbying for? 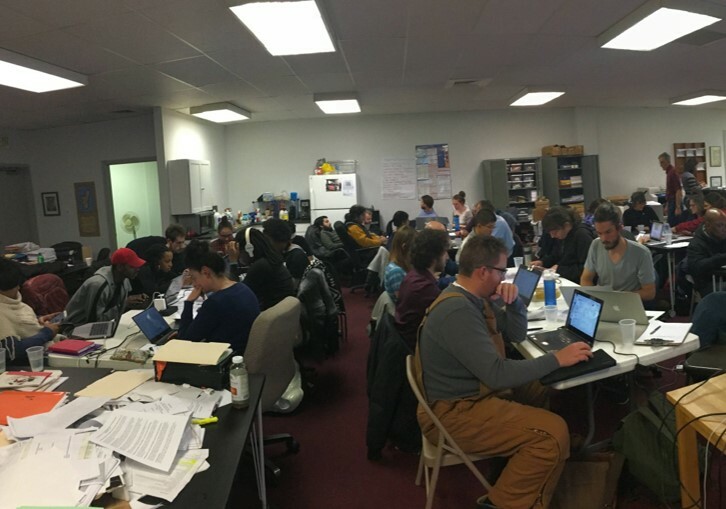 How can campaign finance and lobbying records help us identify which corporations and industries we need to challenge in our organizing? This training addresses how power researchers can use freedom of information requests to deepen our analysis and strengthen our campaigns. LittleSis’s Senior Researcher Rob Galbraith covers the basics of how to effectively request public records using freedom of information laws, what types of documents you can obtain through records requests, and strategies for using public records to expose corporate power. On this webinar, Calder Burgam, a researcher from the National Institute on Money in State Politics, joins us to share how the tool www.followthemoney.org can help us answer questions including: who are the biggest donors to my governor, mayor or state rep? 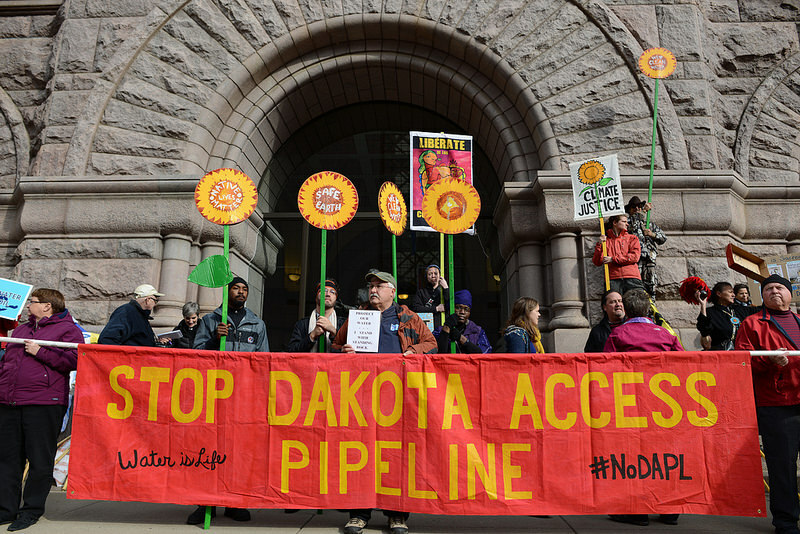 How can I figure out which corporations are most actively lobbying in my state and what they want? Which corporations and billionaires can be tied back to racist legislation that passed in my state? Stay tuned for more power research webinars in 2018! You can sign up here to stay in the loop about upcoming Map the Power events.